We’re beyond excited for the return of the Creeper this fall, and this trailer hints at what may be in store for the highly anticipated third installment. Although there is no VOD release date as of this post, fans of the series can see the film on the big screen on September 26 provided they live near a theater that’s screening it. What do you think? 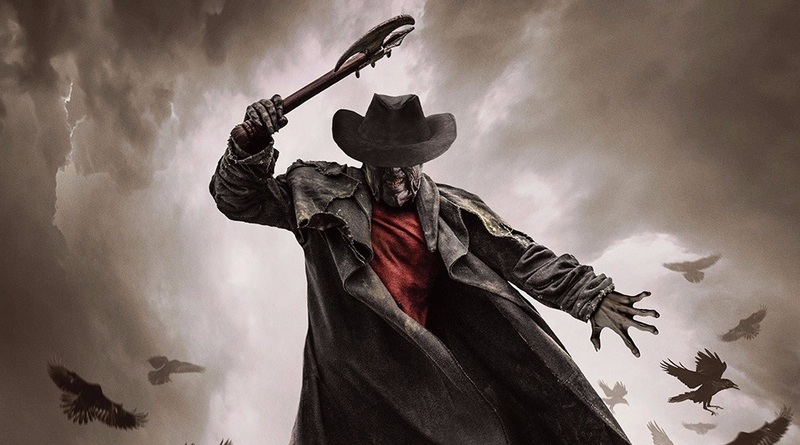 Will you be seeing Jeepers Creepers 3 on the 26th?